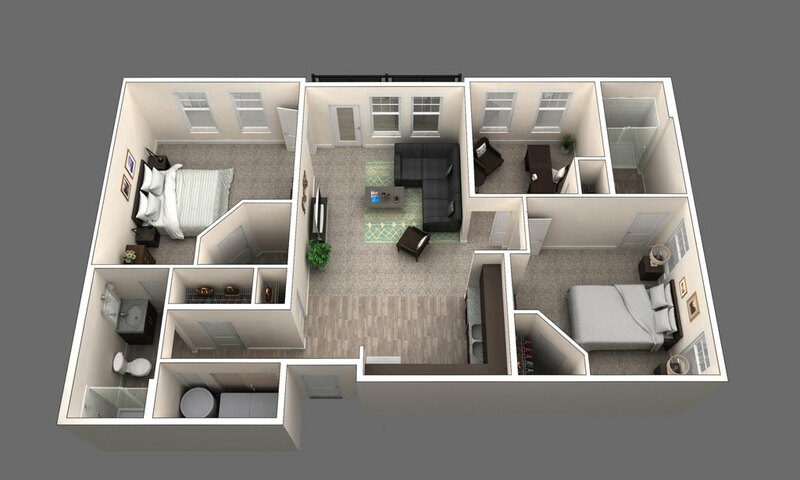 Conveniently located in vibrant Clintonville, Ohio, this community offers options to fit every lifestyle. 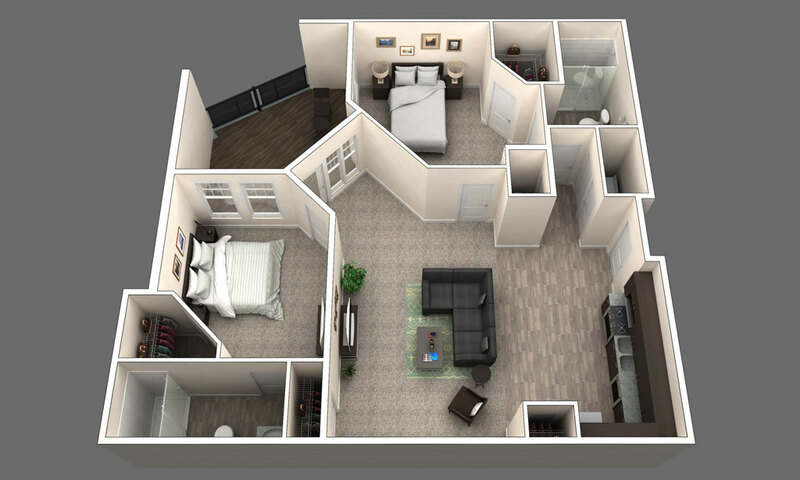 This well-designed studio maximizes living space. 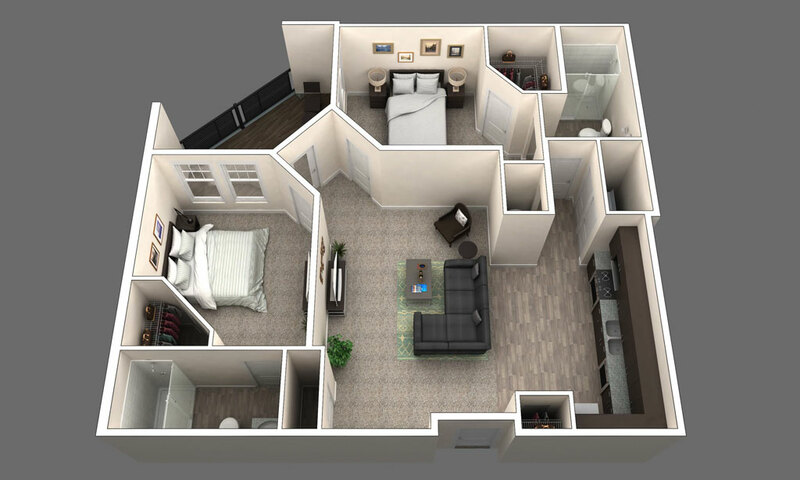 Open concept living with one bedroom and bath. 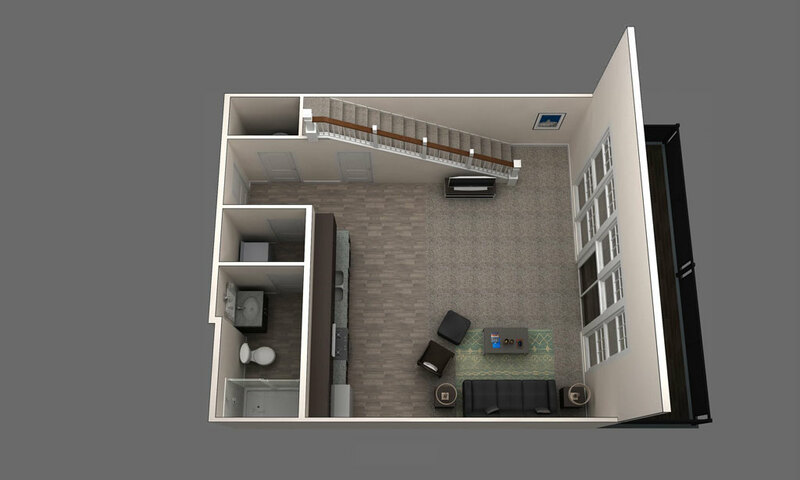 Open living space with a larger kitchen and increased storage. 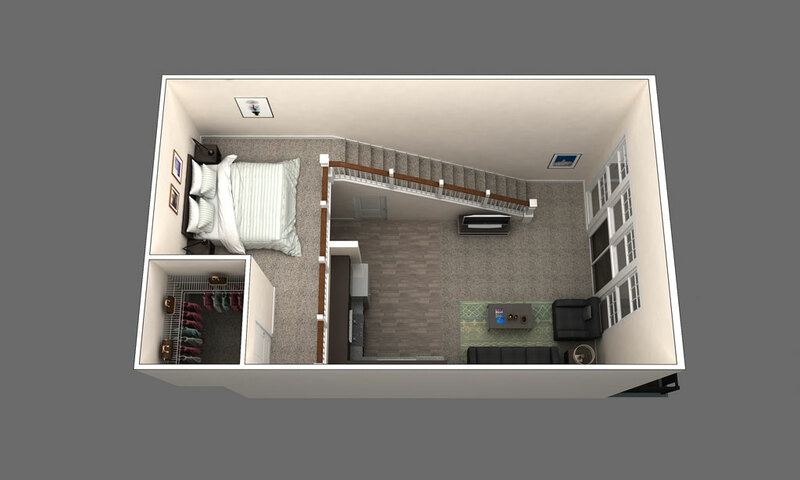 One bedroom loft with lots of natural light. 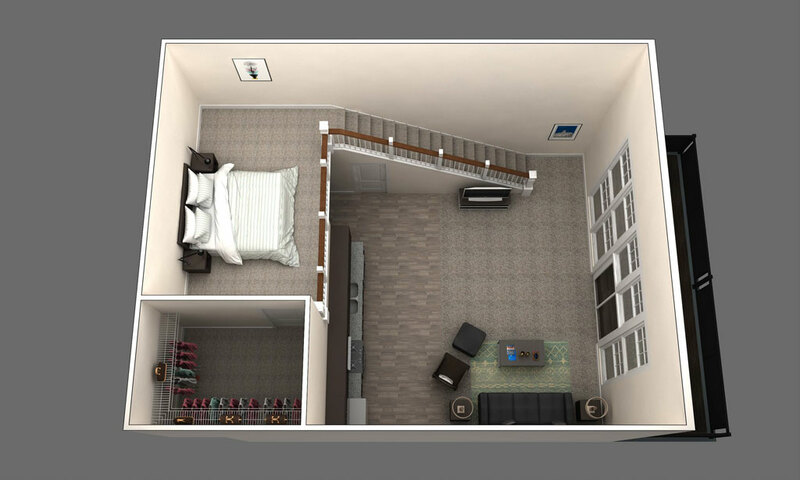 Larger loft with large closet space. 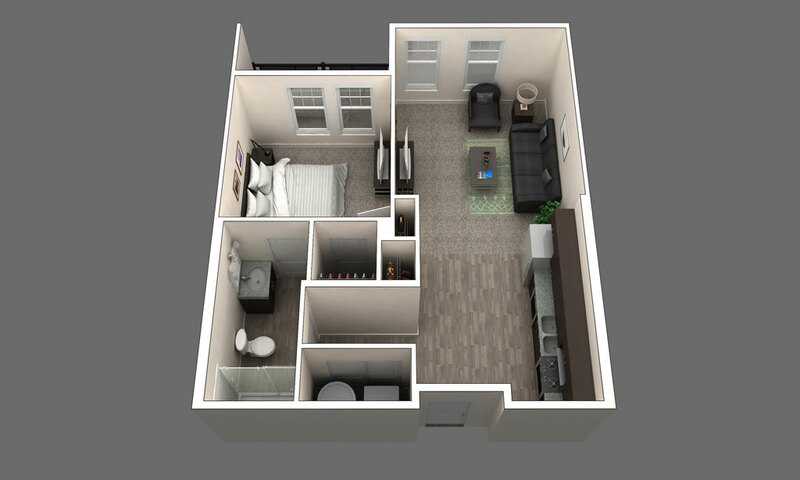 Spacious two bedroom with walkout balcony. 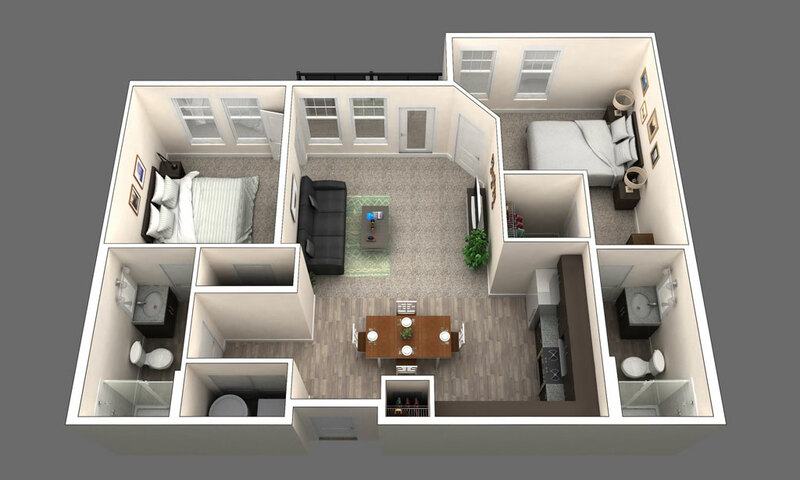 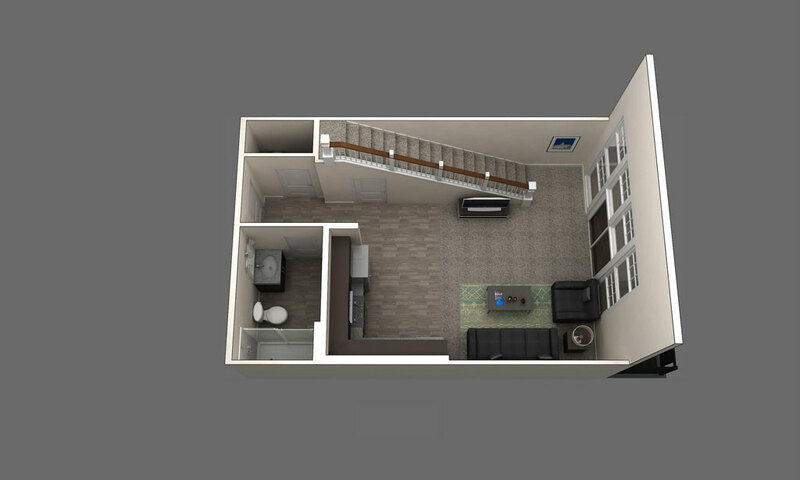 Novel two bedroom layout maximizes space, with large balcony. 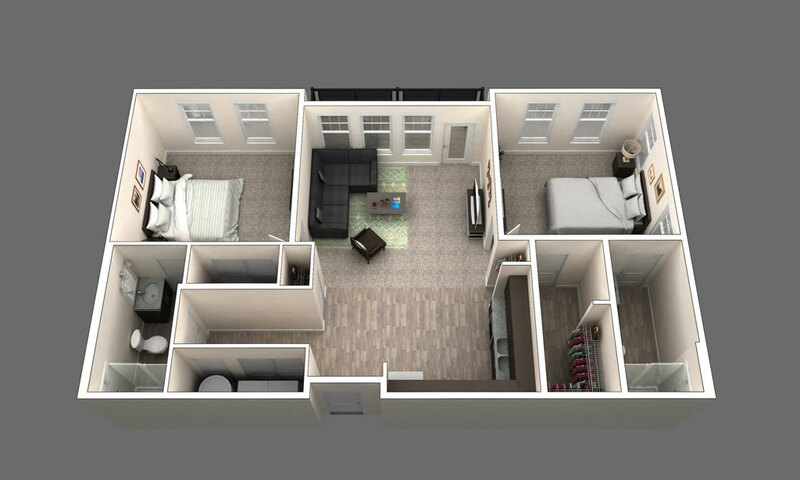 Two bedrooms, an office and lots of storage. 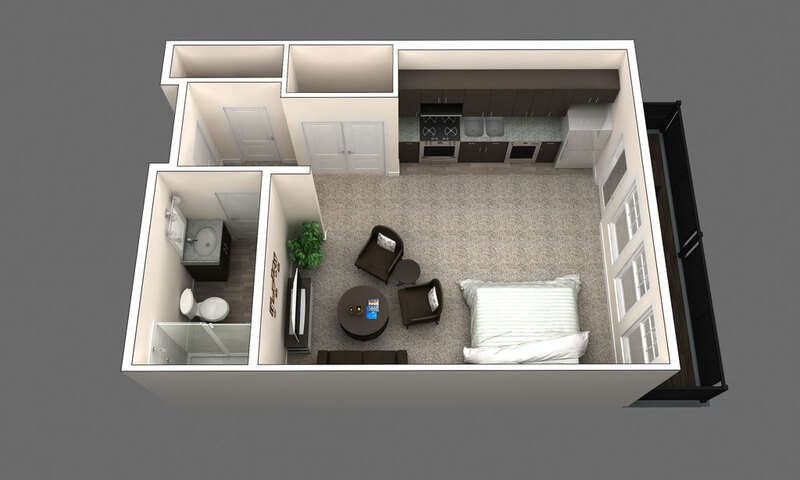 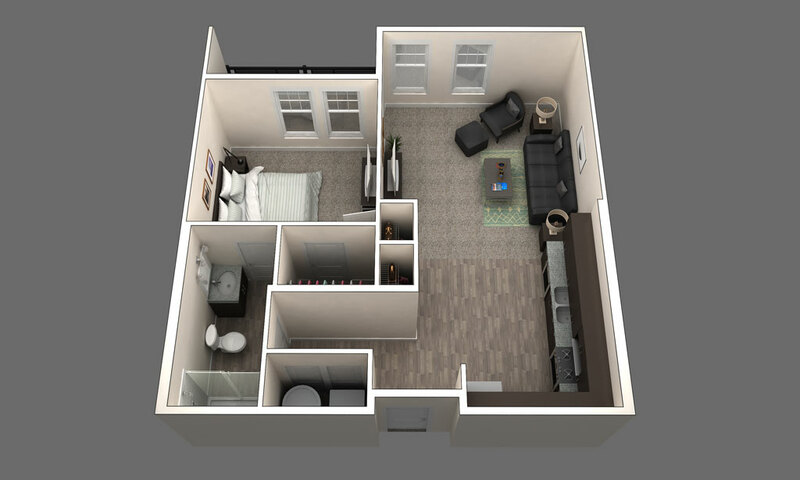 Larger two bedroom with balcony.